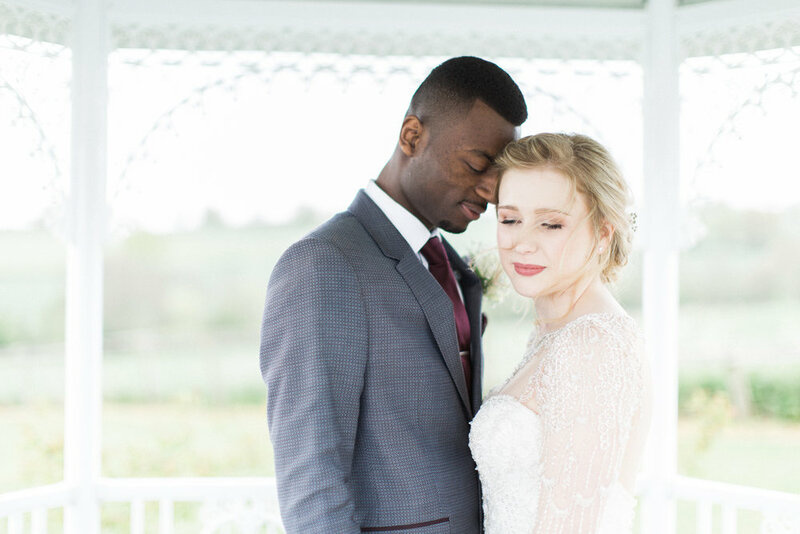 Haley and Jermaine were a couple who were so truly loved by everyone in the room, not just for their incredible selves but their story seemed to have everyone at their wedding in Derbyshire captivated. 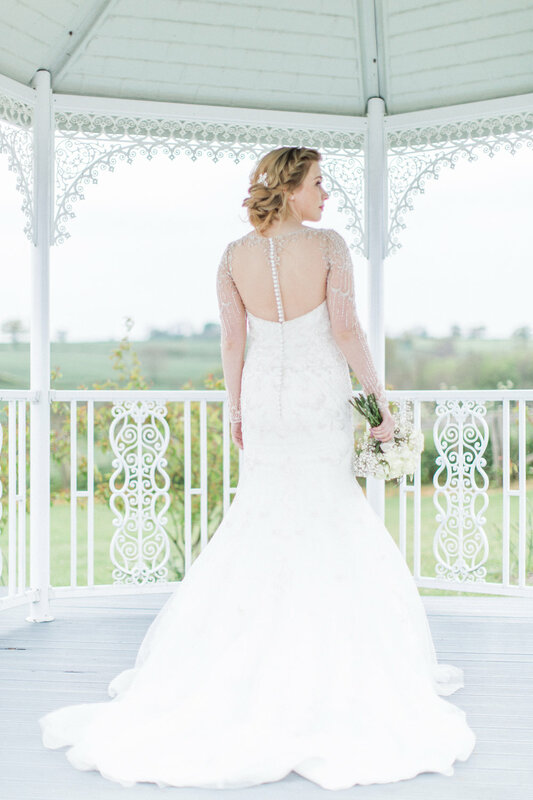 As they each stood before their friends and family and poured out their hearts about their love, overcoming of ups and downs and nine year long connection there were very few moments that I did not find myself choking up. It was a day that showed me why I love capturing weddings, not just for the beauty they create but for the involvement of people’s stories, the ability to spend a day in their life and simply observe as they share the happiest moments of their lives with those that love them. 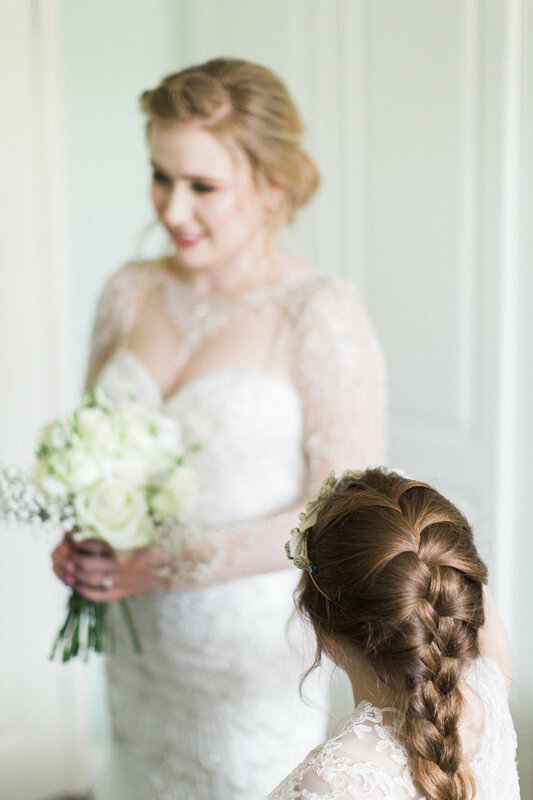 The venue was set in the Derbyshire hills, a marquee on the grounds of the gorgeous Shottle Hall, with views as far as the eye could see. The weather held for us all day and the field of dandelions made for the perfect backdrop for evening portraits.